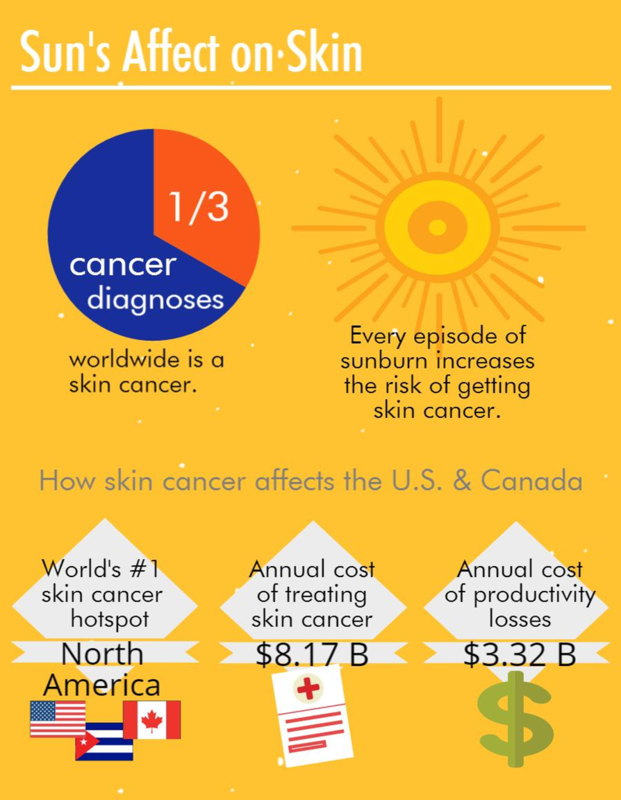 A new infographic released by Deb Group underlines the risk of skin cancer for outdoor workers, particularly those in construction, and offers best practices for protection. The graphic explores the sun’s three types of ultraviolet radiation: UVA, UVB, and UVC, and emphasizes their effect on skin. According to Deb Group, globally, one in three cancer diagnoses is related to the skin, and in Canada and the U.S., skin cancer costs, including treatment and productivity losses, can reach more than $11 billion annually. In addition to skin cancer statistics, the poster offers tips on how to protect workers from the sun by using a broad-spectrum sunscreen to protect against harmful UVA and UVB rays. Pool/spa builders and landscapers can download the poster along with a ‘Sun Protection for Outdoor Workers: A Manager’s Guide’ here. The manager’s guide offers best practices on how to minimize outdoor workers’ risk of sun exposure, including how and when to apply sunscreen, when to take breaks, and how to stay properly hydrated. It also provides an aid to early detection of skin cancer and when to seek medical advice. 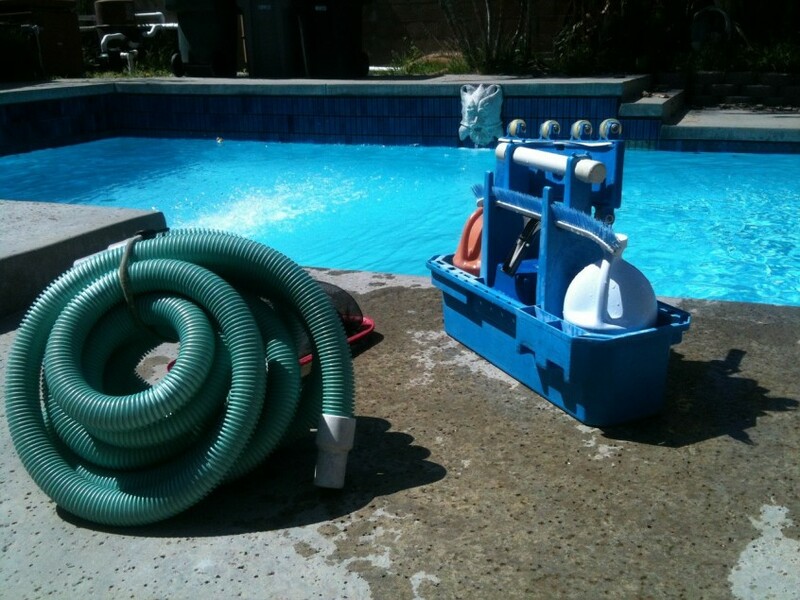 This article originally appeared on Pool & Spa Marketing [link]. The infographic was created by Deb Group [link].